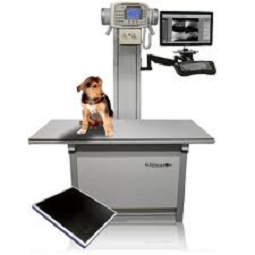 Radiology - Claremont Animal Hospital, Inc.
We offer state of the art digital x-ray technology here at Claremont Animal Hospital. Should your pet require x-rays, they can be taken during the course of routine appointments on a daily basis. Specialty x-rays taken under anesthesia are also available and may be taken the same day or set up as a separate appointment on a case by case basis. We also offer ultrasound of small animals in-house and large animal reproductive ultrasound both in house and on the farm.